Variety of stock auto dealership air powered dancer puppets. 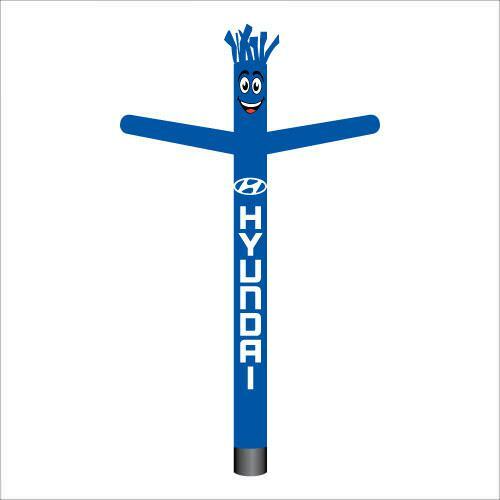 Many inflatable tube men available for new and used auto dealerships. Customize them at a very low near wholesale price. Full color prints allow you to efficiently advertise your promotions and create positive impressions of your dealership. 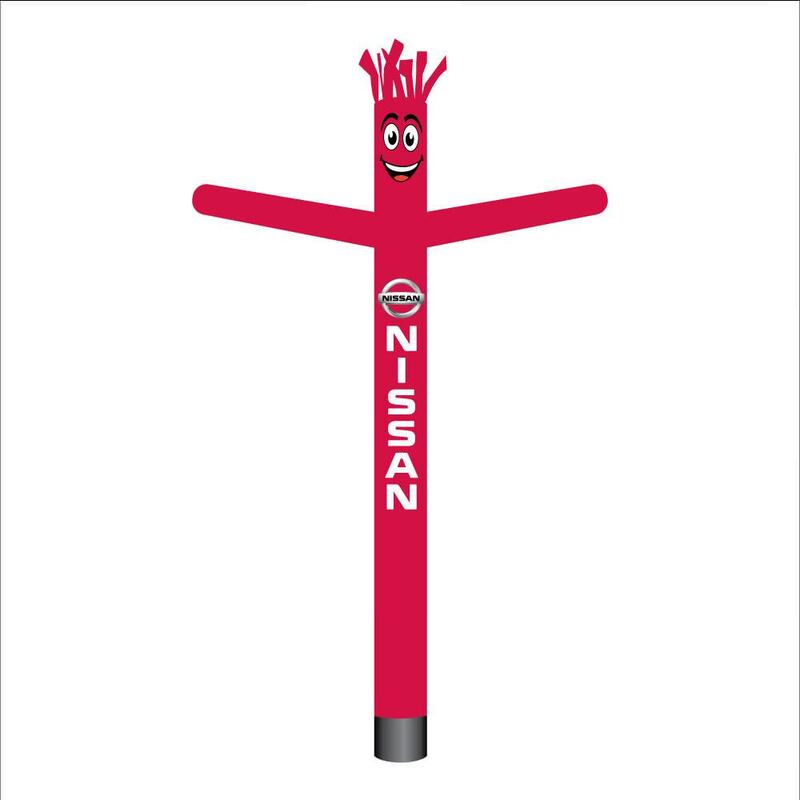 Inflatable tube man is a must have for your next car lot promotions order. Buy now and save big. Auto dealerships were the original consumers of air powered tube dancers in the United States. They knew the importance of using air powered dancers to attract eyes to their lot and products. These inflatable men also pair very well with our other auto dealer supplies: feather flags, window clip-on flags, windshield banners, and avenue banners. You can rest assured that with a mix of all of these products at your car lot, you are bound to increase sales. We offer discounts to franchise owners — contact us at sales@featherflagnation.com for discounts on bulk purchases of auto dealership dancers, flags, or vinyl banners.